We’re always very keen to promote initiatives that spearhead a sense of comics community here at Broken Frontier. So we’re very pleased today to welcome artist Joe Stone to the site with a guest blog talking about the Work in Progress Comics group (WIP Comics) and their role in providing a supportive space for emerging comics talent. Growing up I never had many friends who were particularly into comics – or, at least, not in the same way I was – and definitely not any who wanted to make them. A few of them would indulge me and people would often say encouraging things about the silly amateur scribbles I did when I was supposed to be studying at school and college, but no one had any real point of reference for what they were talking about. People were supportive, but it never really came from anything beyond our already established friendship. When I started trying to take making my own comics more seriously as an adult I ran into the exact same problem when showing them to my peers, the response being either nodding politely because they didn’t understand what they were looking at or hugely over-effusive praise because they’d never read a comic before so it was the best one they’d ever seen by default*. This was all very nice, but it wasn’t helping me with improving my work or knowing whether or not it was actually any good. In my bid to try and receive some genuine constructive criticism I turned to the one place I knew where everyone has an opinion: the internet. 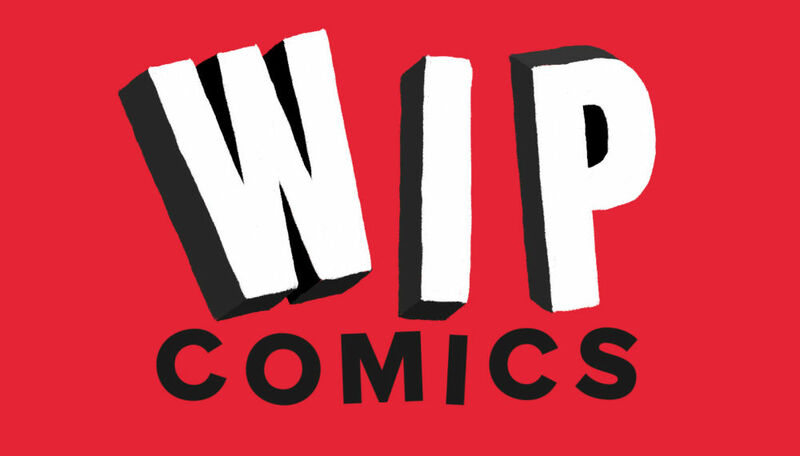 Searching on the Meetup website quickly turned up the WIP Comics group, a place for people to show other aspiring comic creators what they were working on. After a couple of months of not feeling confident in my work to bring anything along I finally bit the bullet and went to join them one Saturday. Immediately, in the very first session I attended, I got some useful feedback, a mix of compliments towards the parts that worked and suggestions on how to make certain elements more clear. Apart from sharing my work we also did a little drawing exercise as an icebreaker and generally chatted about comics and our other shared interests, and the whole thing was nice and relaxed and fun. Subsequent sessions were the same, encouraging, fun and useful, and I built up enough confidence from the feedback I got that I felt ready to self-publish what I’d been working on into a small book. Once it arrived I took a few copies to some comic shops, they agreed to stock them, and just like that my comic-making hobby had switched to a real tangible thing that was earning me (a tiny amount of) money. Within about five months of attending the group I’d taken over organising it. Previous organiser Jack Brougham (who makes great comics, by the way) was moving out of London and I was enthusiastic and never shut up at the meetups, so he asked if I’d be interested in taking the reins. 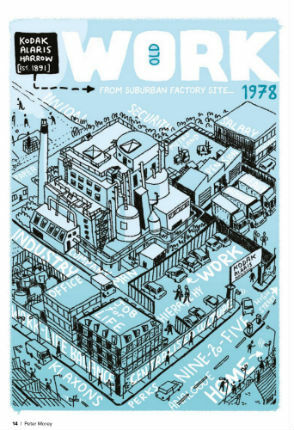 As much as I’d found the group useful in its current guise I also saw it as having untapped potential to be able to boost the careers of both aspiring and establish comic makers in London, so gladly accepted. Beyond a regular social group to share feedback, I was keen to use it as a platform to help people really get their work out there and in front of an audience, especially people who didn’t have the means to do so themselves. In September 2018 we launched our first group anthology, Work, which featured 14 of our attendees each producing a 1-4 page comic on the titular theme. Many of the contributors had never had their work published before, so as well as being an excellent collection of entertaining comics (sure, I would say that, but I really am proud of all of the work that people put into it and it turned out even better than I could have expected) it also acted as a way to share some undiscovered talent with the comic reading world. In December 2018 we expanded to having a second regular Meetup group called Visual Storytelling Studies run by Maggie Appleton. Rather than the more informal WIP Monthly Meetups where the focus is on discussion and feedback, Visual Storytelling Studies is dedicated to the practical study of creating comics – complete with assignments to do in your spare time. Maggie takes people through various exercises, with each session focusing on a different part of the comic-making process, from page composition to panel transitions to character development, with the aim of everyone improving their techniques and abilities. This year I have various plans in the works for the group. 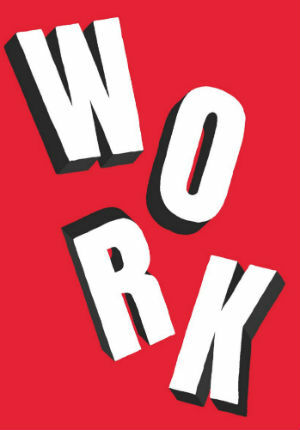 Firstly, we’re kicking off our second anthology book with an aim to release it once again in September. 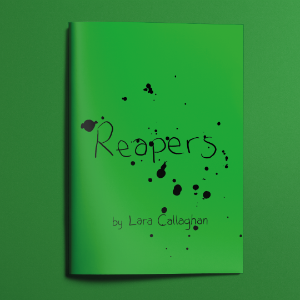 Soon I’ll be opening up our webshop to WIP members without their own means to sell their work online, the first of which will be Lara Callaghan’s hilarious and excellent debut book Reapers. I’m also trying to encourage some members of the group to band together and apply for various comic fairs with a shared table. The ultimate goal is to be able to aid aspiring creators in publishing their work, whether that’s with shared expertises and experience, assistance with the technical aspects, or at some point even financially. 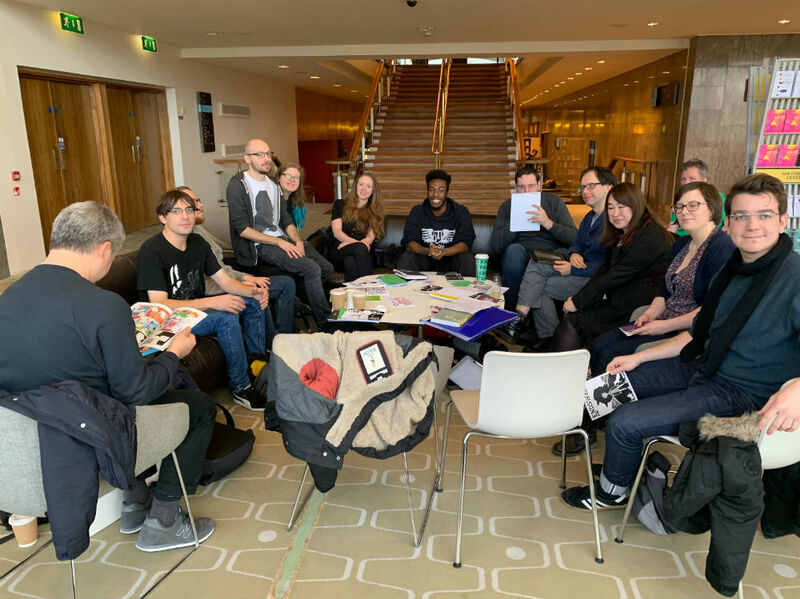 Our regular meetups take place at the Royal Festival Hall, with WIP Monthly on the second Saturday of every month and the Visual Storytelling Studies group on the third Saturday. 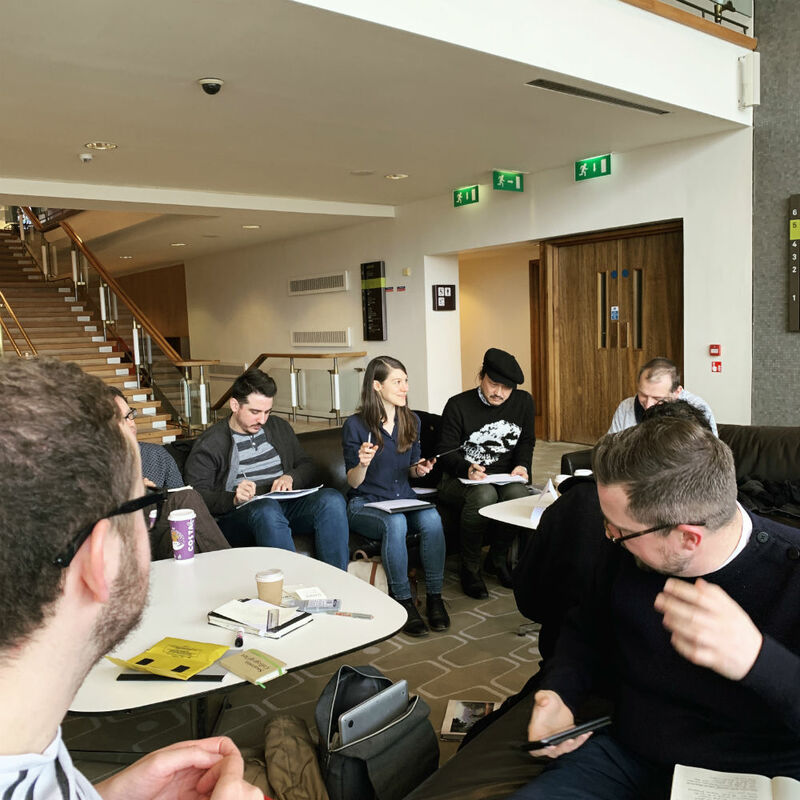 All the sessions and groups are extremely welcoming and open to everyone, whatever stage they are at in their comic-making journey. People who have never picked up a pencil before can still come along and observe or give their feedback. You can find out more about the groups on www.meetup.com/wipcomics, follow us on Instagram and Twitter on @WIP_Comics and buy things from our online shop at wipcomics.bigcartel.com. *For the record, this still happens. When I sent my mother a copy of my latest book Stutter she got back to me with a message saying she thought it was going to ‘move the entire medium forward’, which is the most mum sort of thing she could have possibly said.